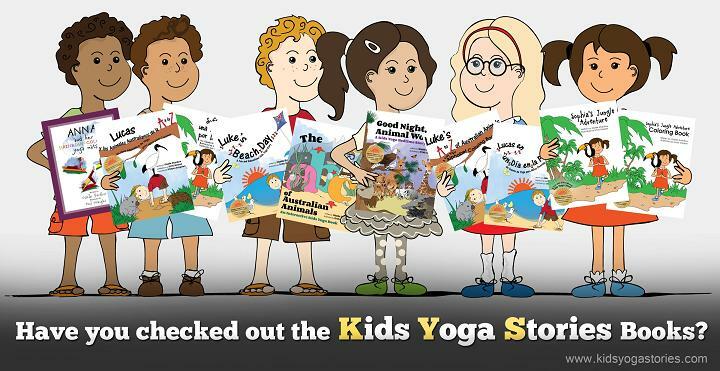 I’m always open to hearing what specific content you would like to hear about in regards to yoga, story, and global education, just email me at giselle at kidsyogastories dot com. Hi! I have tried twice to subscribe but I never receive the confirmation email… any suggestions? We are adding yoga to our preschool curriculum and need ideas! i was trying to sign up for the weekly news letter on the different ideas of kids classes, but somehow could not get through…. possible you add me to the list? Great, thanks Collette! I’ll add you to the newsletter now. I’ve just subscribed you to the newsletter, Heather! Thanks so much. We are just in the middle of changing newsletter services, so the subscribe box is gone temporarily.